Individual training sessions are by appointment only and are contingent on schedule availability. 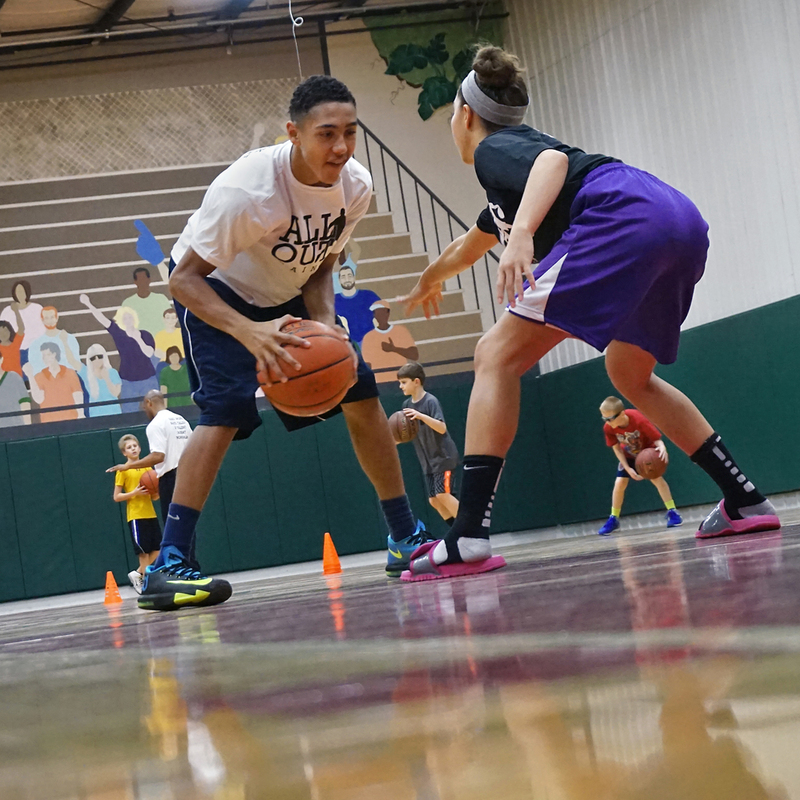 An All Out Training tshirt is included with the 5- and 10-session packages. To inquire about schedule availability prior to purchase, contact Coach Gill. Please send Coach Gill a message to inquire about facility location. Round up friends and teammates! 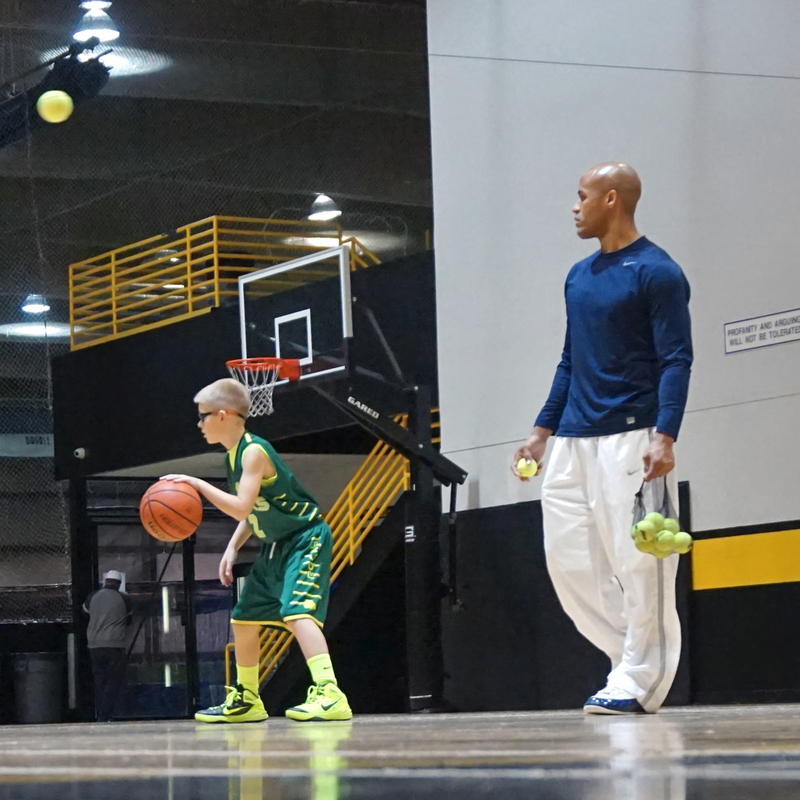 Small group training sessions are designed for three or four athletes to cohesively receive instruction. Small group sessions are by appointment only and are contingent on schedule availability. Each participant must register separately and for the same tier. To inquire about schedule availability prior to purchase, contact Coach Gill. Drop on in! No reservations required. Open group training sessions are held every Sunday from 2:30 to 3:30pm (Beginner; ideal for grades 1 through 4) and from 3:30 to 4:30pm (Advanced). Send Coach Gill a message to inquire about facility location.